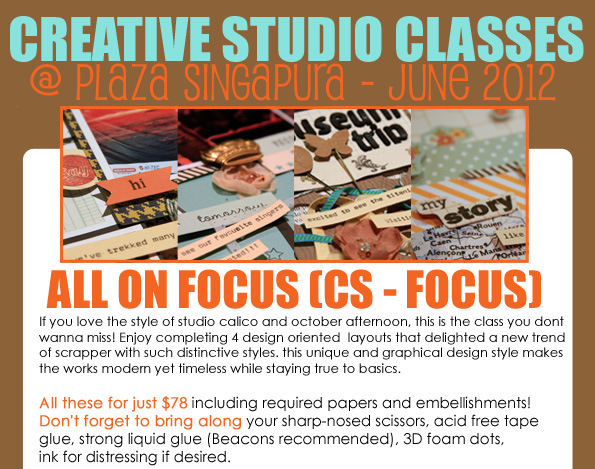 All On Focus: My two classes for the month of June! 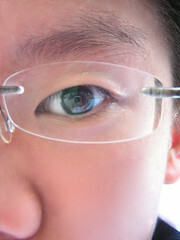 The first class will be held at Plaza Sing Papermarket. Imagine using ONLY studio calico papers (my favourite) and an paper album from october afternoon to create this amazingly graphical layout which emphasises on the art of graphical design and mixes a blend of vintage and modern papers to create this stylish yet classical layouts. Sweet and astonishing! 2. 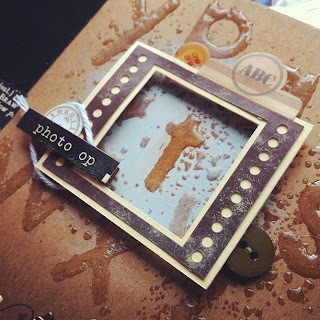 The second project which is held at Papermarket would be a shadow box/album which is combined together! Using tons of embossing Powder (each gets a bottle home) and also using half a bottle of mica flakes. 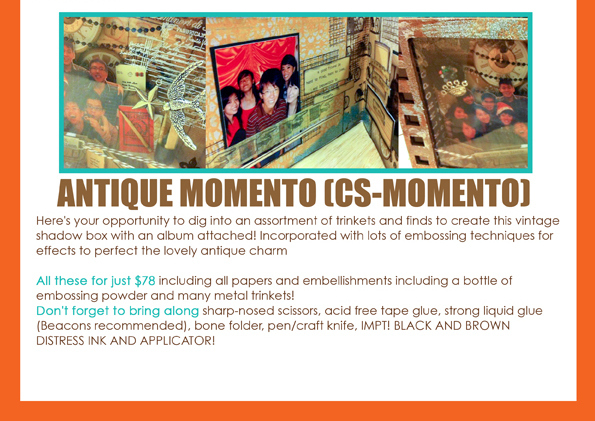 It is a really cool, tim holtz kind of album with tons and tons of metal trinkets and 3D embellishments! Sign Up at Papermarket for these two projects and see you there! keep smashing'! Im almost done with front cover! doing the insides soon!